Congress chief Rahul Gandhi talked about having fatigue and arrogance in the party after being in power for ten years. 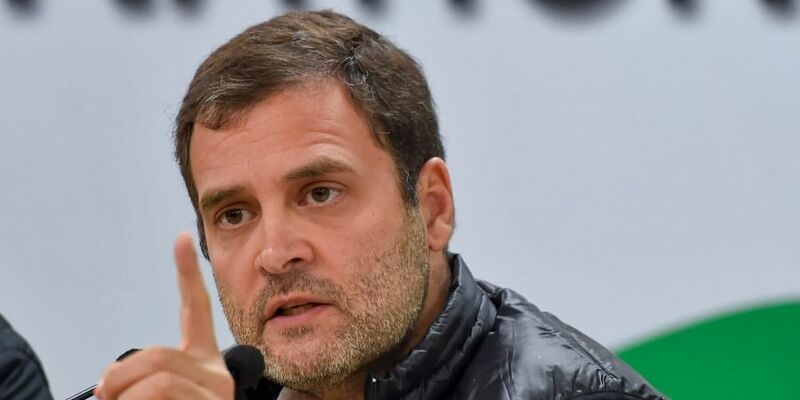 NEW DELHI: "I am very clear on 1984 that anybody, regardless of where he comes from, if he has harmed members of the minority community, he should be punished," asserted Congress President Rahul Gandhi while speaking about alleged insecurities among minorities in the country. Law must hold in our country.